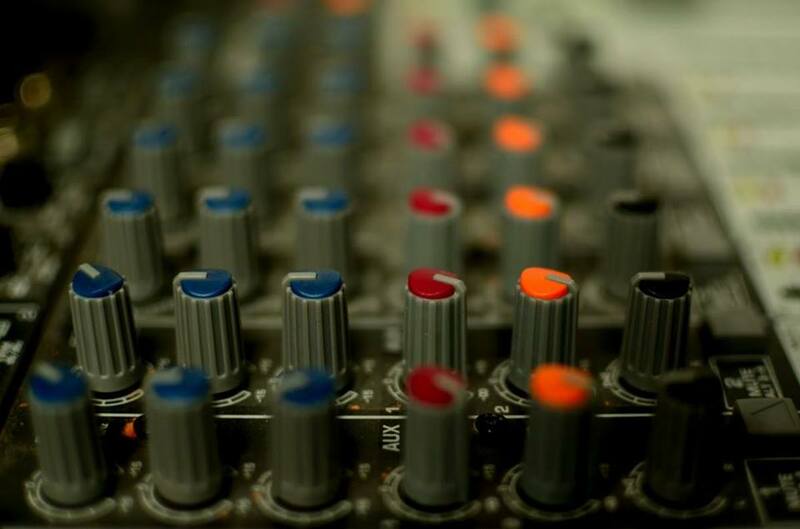 This workshop will introduce the background technicalities important for working with sound equipment for the purposes of recording, playback or mixing. Participants will explore the physics of sound and basic notions of acoustics; examine the technicalities of sound recording; and understand different elements of the mixing table. Working in groups, attendees will delve into several scenarios, solving typical issues that may arise when mixing or using microphones. The workshop will use and encourage language that does not exclude based on education, gender, age or skill level. Manuel Mireanu holds a PhD in International Relations from CEU. Once he got a good hold on it, he decided to learn something more hands on, and turned to sound engineering. Since 2015 he has worked in a theatre as a sound technician. On the side, he is involved in several projects related to performing and teaching music. This spring he will lead a series of workshops on music theory, composition and the technicalities of sound production in Cluj, Romania.